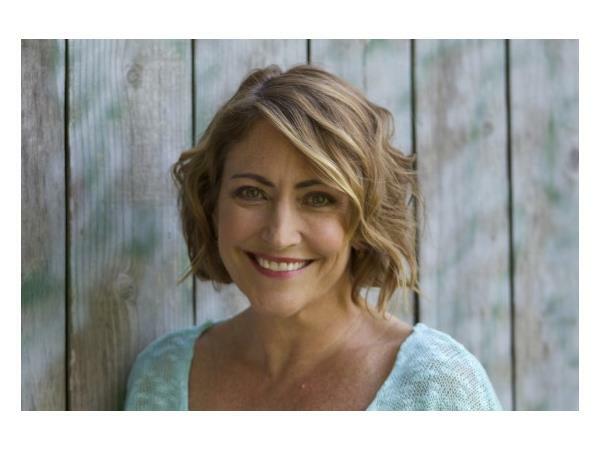 Yoga Therapist Jennie Lee expands beyond the obvious benefits of physical yoga, using daily techniques, self-inquiry questions, and inspiring affirmations, to present a system that opens the path to fulfillment and helps you connect with your own Divinity. Achieve lasting happiness no matter what life brings. True Yoga is an inspirational guide that shows you how to overcome difficulties and create sustainable joy through the Eight Limbs of Yoga outlined in the Yoga Sutras. Whether challenged by work, health, relationships, or parenting, you’ll find tangible practices to illuminate your every day and spiritual life. 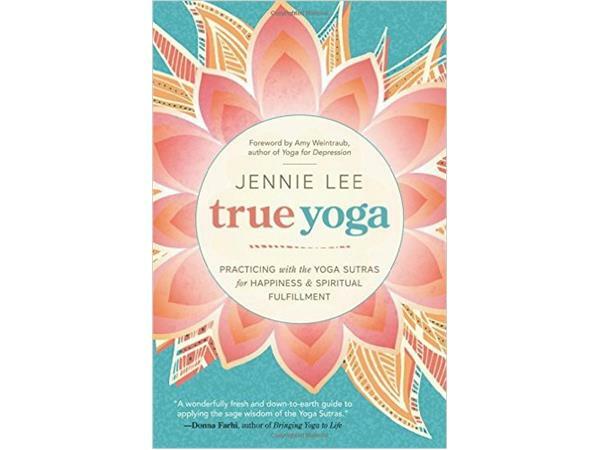 Using daily techniques, self-inquiry questions, and inspiring affirmations, yoga therapist Jennie Lee presents a system that opens the path to fulfillment and helps you connect with your own Divinity. Discover effective methods for maintaining positive thoughts, managing stress, improving communication, and building new habits for success. Bio: Jennie Lee is a Yoga Therapist who has shared the healing benefits of classical yoga and meditation with thousands of clients over the past 17 years.She has helped people conquer all types if maladies, including eating disorders,ADD, and challenging relationship dynamics.